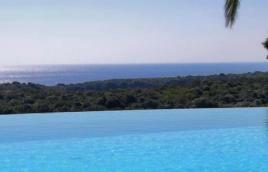 In the middle of the Bonifacio macchia with the sea on the horizon, a hotel with 8 suites offering calm and privacy ! 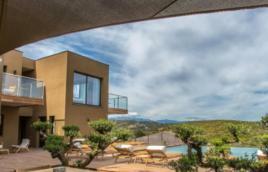 In a 3 hectare plot with unobstructed view over the citadel and the harbour. Suites with a garden and rivate patio. 2 Heated pool.